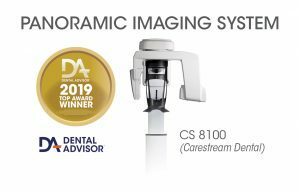 The CS 8100 digital panoramic system is a compact x-ray unit and dental imaging software. The system can be installed on a stand-alone computer or integrated with the existing practice management software on a network via an ethernet connection. The unit is designed with transparent patient supports and face-to-face positioning for ease of alignment. The CS 8100 unit consists of a high frequency generator, the Active Pixel CMOS sensor, and vibration-free motion system with a 0.5 mm focal spot. The increased thickness of the focal trough offers greater tolerance for challenging anatomy or imperfect positioning in the anterior region. The dental imaging software offers a range of image options including standard panoramic images, segmented pans, TMJ, and maxillary sinus images. 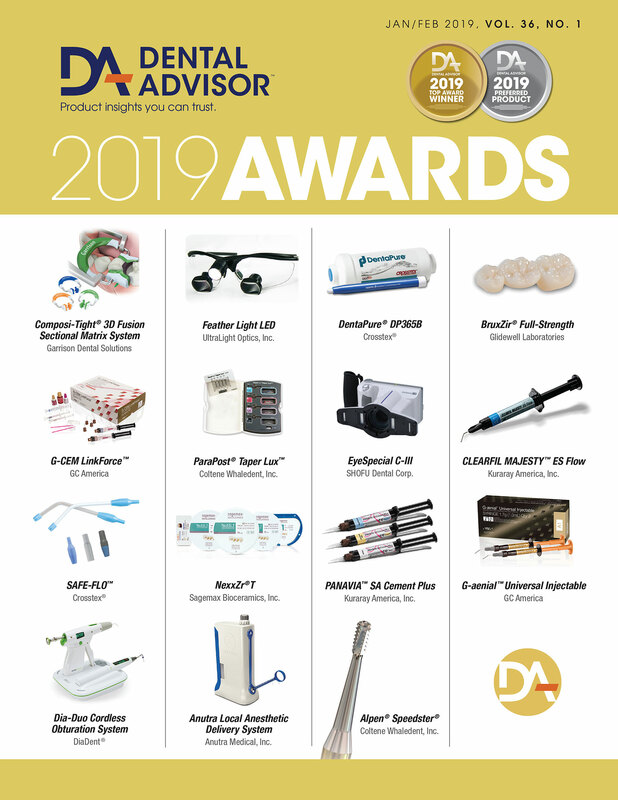 Additionally, the system is equipped with Carestream’s exclusive 2D+ program allowing clinicians to view seven buccal-lingual slices along the jaw. The CS 8100 was evaluated by 10 consultants in 207 uses. This digital panoramic system received a 99% clinical rating. The quality of panoramic images produced with the CS 8100 is outstanding. 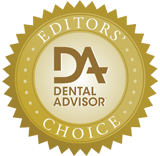 Consultants were unanimous in rating the clarity of images as excellent. The software is easy to operate and integrates seamlessly with the practice management system. Image acquisition involves first selecting the image type and patient size on the computer. Pre-set programs minimize user input and the chance for errors in exposure. Since the patient faces outward, positioning is done through face-to-face alignment with fixed markings on the unit. Exposure takes just a few seconds and is immediately viewable on the computer monitor. After installation and a brief training presentation, consultants reported that they were able to use the CS 8100 as part of their daily routine. For best image quality, select the proper arch form and size based on the patient’s anatomy.